To help kids build the foundation for a healthy life. 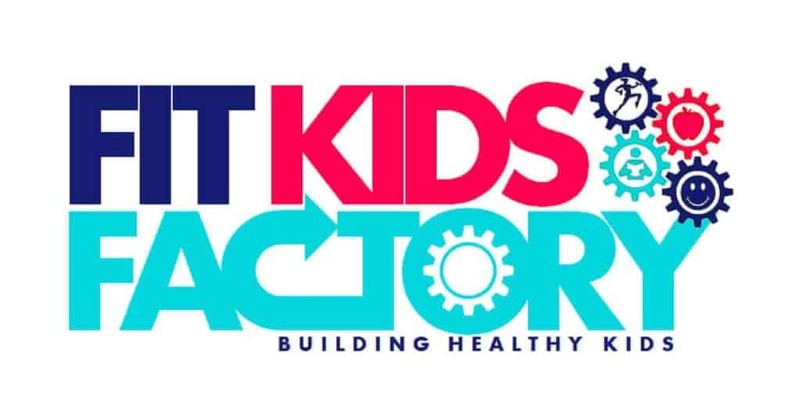 Fit Kids Factory is a strength-based program that creates an environment for kids to build confidence, create a healthy self-image and develop a positive self-esteem. 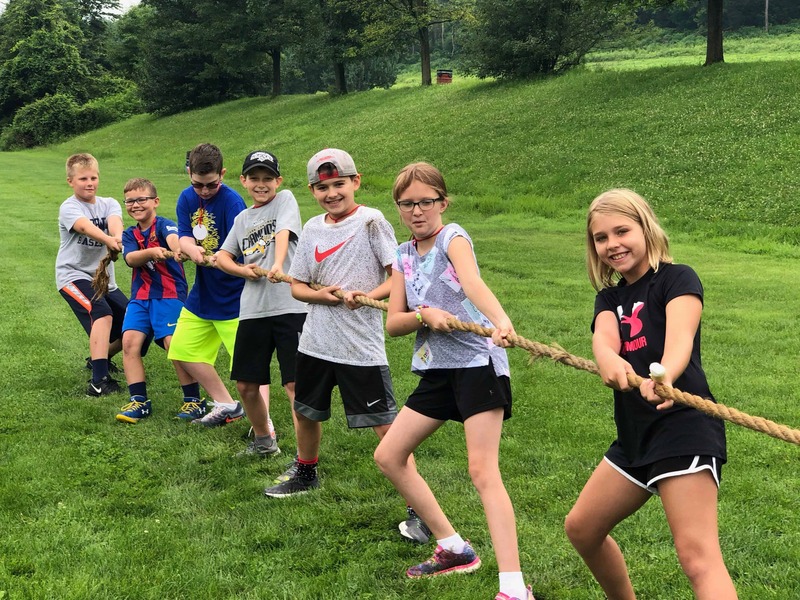 Kids remain after school, enjoy a healthy snack, participate in fun workouts and physical games, and interact during lessons about health, nutrition, and fitness. 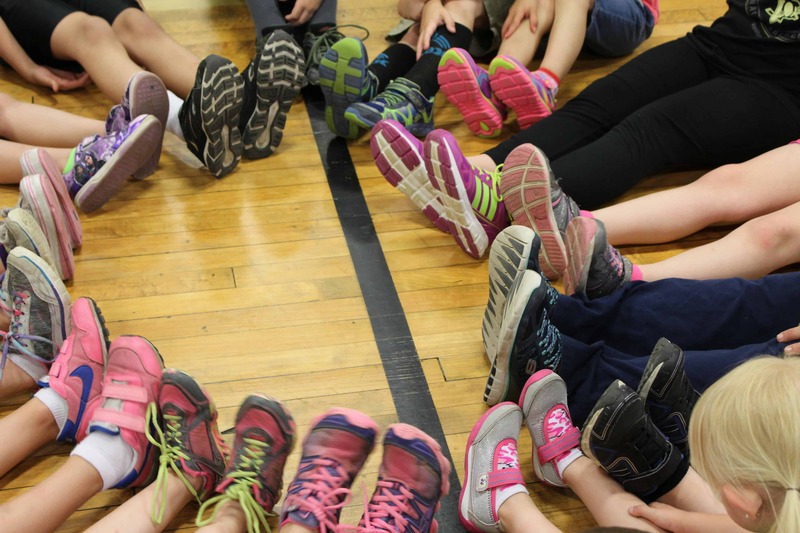 Our curriculum extends from K-8 and is easily adapted to meet participant’s developmental and fitness levels. We provide fun fitness and health education in community settings such as health fairs, scout meetings, vendor shows, and farmer’s markets. 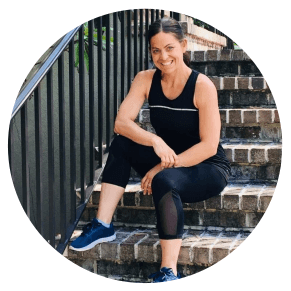 Our crew of coaches can hold a crowd’s attention with high energy and professionalism. 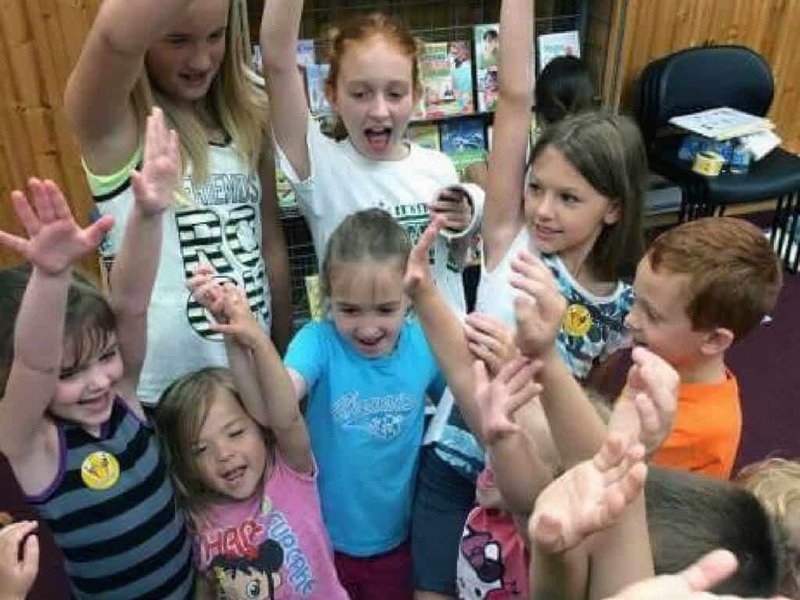 Our easily adaptable lessons, workouts, and crafts allow us to work well within your theme or interest during summer reading programs or storytime events. 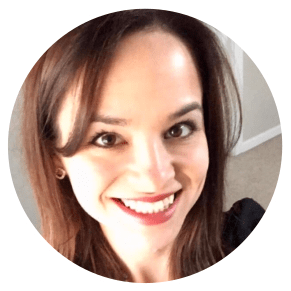 Parents love the tips and tricks they learn during the program including healthy recipes, meal plans, snack ideas, and family fitness activities. Meet Caleb ~ our featured Fit Kid who was born with a neuro-genetic disorder called Angelman Syndrome. 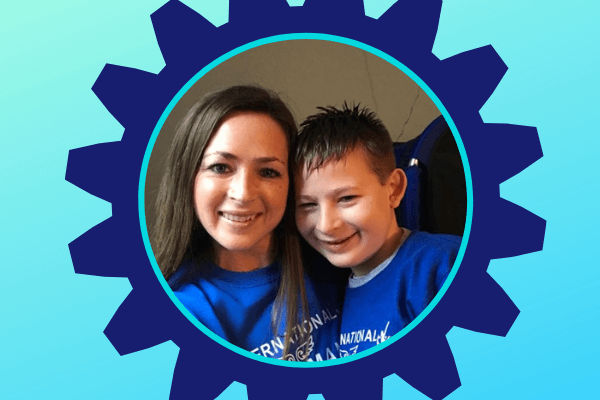 Caleb faces many challenges on a daily basis, including an inability to speak, seizures, ataxia, developmental delays, and sleep disturbances. Despite all of this, he works so hard to overcome these obstacles and does so with a smile on his face! 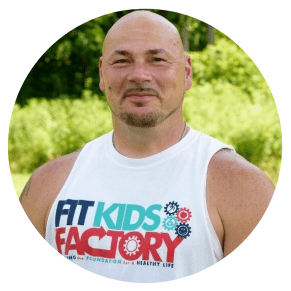 Each week he runs into Fit Kids Factory excited to see his friends and get moving! We have been so blessed to have Caleb join us and be a part of such an awesome group of Fit Kids at Ramsey! 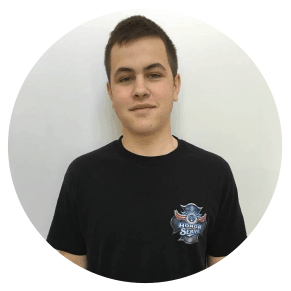 Caleb absolutely loves anything to do with water – swimming, riding water slides, squirting squirt guns, or simply playing with a hose are some of his favorite things to do! He also enjoys horseback riding! Caleb also enjoys doing anything that involves his family being together. He loves to attend Pitt basketball games with his parents and his 2 younger sisters, Myla and Maddie. His favorite part about going to these games is sitting directly behind the Pitt Band! He loves music and particularly enjoys listening to marching bands! Caleb’s developmental milestones are celebrated by his family and friends each time. Two recent accomplishments for Caleb include learning how to jump and learning how to drink from an open cup without spilling it! He was very proud to show the coaches at Fit Kids how he was able to jump! Caleb’s family provides love and support as he continues to grow and develop. This past week his mother, Jamee, joined us at Fit Kids to provide some support for Caleb during program. The love in her eyes as she watched her son interact with all the kids was beautiful. 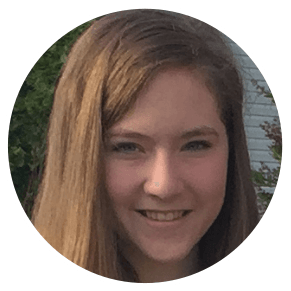 The connection between Caleb and his sister, Myla, is like no other…. His sister is so in tune with his needs and provides just the “right” amount of space and guidance as he participates. February 15th is International Angelman Day, a day dedicated to raising awareness and funding for Angelman Syndrome because AS has been cured in the laboratory. For more information please visit cure angelman.org. Caleb’s entire family hosts a golf outing to help raise money for research to cure Angelman Syndrome. The golf outing is quickly approaching and we’d love for some of our Fit Kids Factory families to show some support! 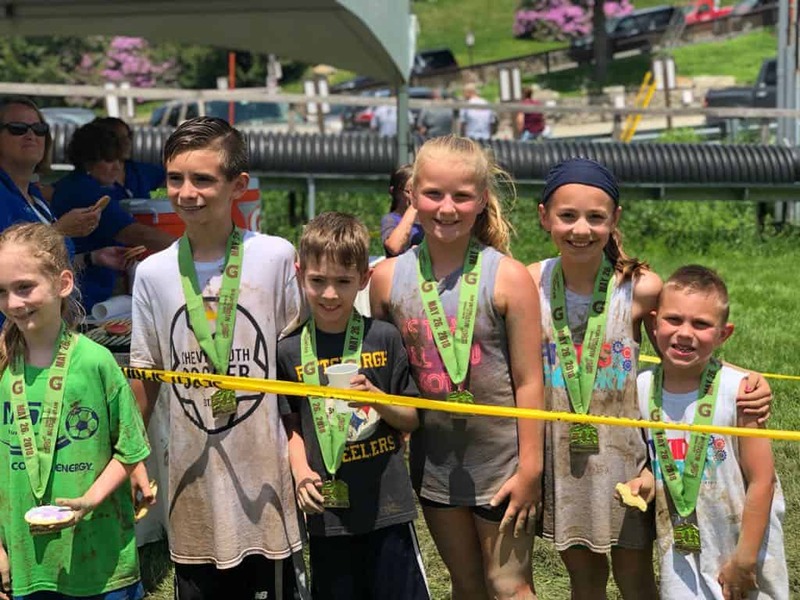 If you would like to make a donation to Caleb’s personal fundraising page for 2019, please visit: https://2019-can-community-challenge.everydayhero.com/us/6th-annual-fast-golf-classic. 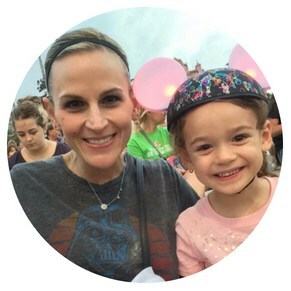 Nominate our next featured Fit Kid! We will be featuring one Fit Kid each month and would LOVE for you to help us by submitting a nomination. 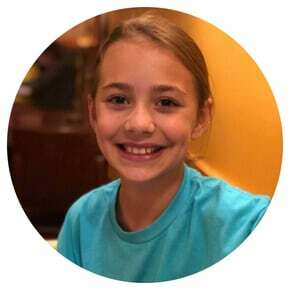 Tell us about a remarkable youth who has demonstrated our Fit Kids Factory values! 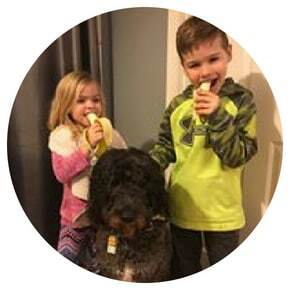 Check out Addi’s blog for weekly fitness challenges, delicious snacks & treats, stories about cool things Fit Kids have done, and interesting interviews with community members about health and fitness topics. My kids are learning good form when exercising so they don’t hurt themselves during workouts. And it’s set to music, so it’s really fun. Their food choices are evolving, from rejecting processed cheeses to reading ingredient labels! 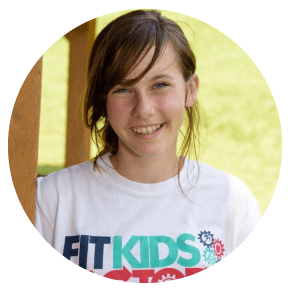 Fit Kids has been an amazing experience for my daughter who has learned so much – from how her lungs work to choosing healthier snack options. 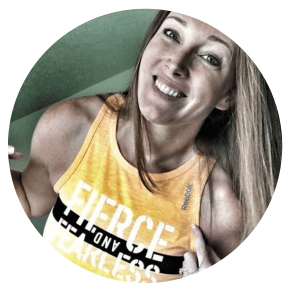 Coaches strive to educate each kid while focusing on fun and engagement. We will be participating for years to come! 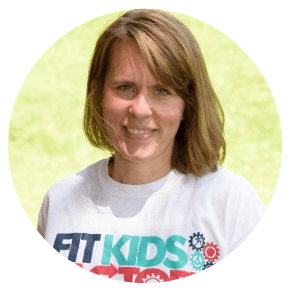 Fit Kids Factory Coaches are professional, caring, driven, and hard-working individuals who weave our values into every lesson and workout. We are making an IMPACT because THEY MATTER. Tired of hearing this question over and over? 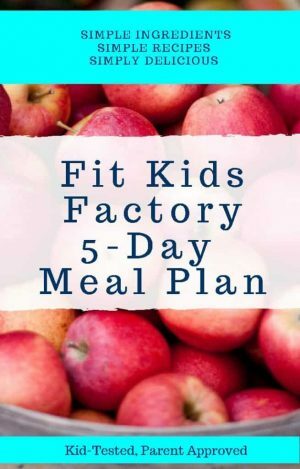 Click the Pic to download your FREE 5-Day Meal Plan – kid-friendly, simple meals already planned out! 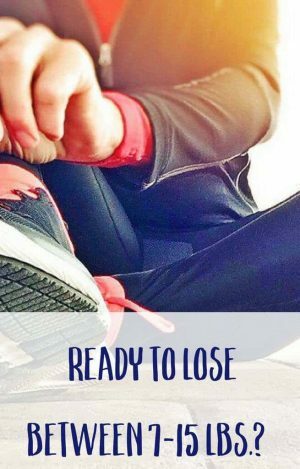 Are you a Mom looking to lose between 7-15 lbs.? 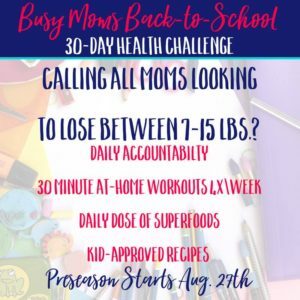 Want to start taking care of YOU again now that the kids are back to school? 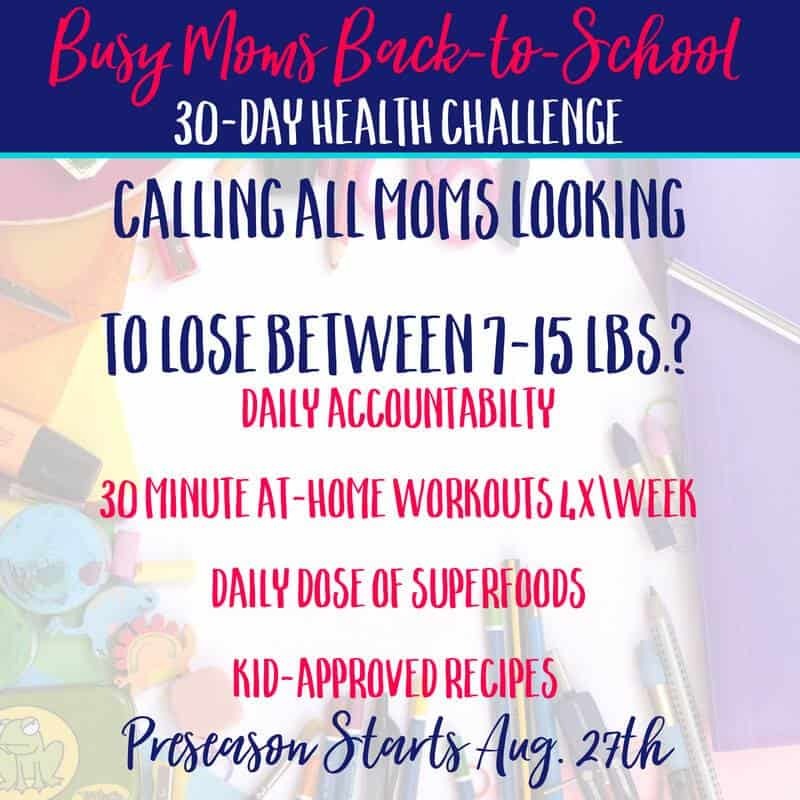 Join our 30-Day Back To School Mom’s Health Challenge for daily accountability, 30-minute home workouts, healthy recipes, parent tips/tricks for back-to-school survival and more! Click the link to complete the application to join! Running late and no time to write a note for your child’s lunchbox? We’ve got you covered with these FREE printables! 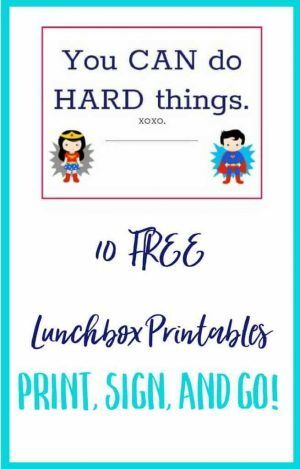 Choose from 10 different encouragement cards, quickly sign your name, and put a smile on your child’s face during lunch! 10 cards to choose from, DOWNLOAD AND PRINT!